uffolk County Police arrested a Queens man for driving while intoxicated with his daughters in the vehicle in Brentwood early this morning. Brentwood, NY - May 24th, 2014 - Suffolk County Police arrested a Queens man for driving while intoxicated with his daughters in the vehicle in Brentwood early this morning. Highway Patrol Sergeant Vincent Urwand observed a 1995 Chevrolet traveling at a high rate of speed at approximately 1 a.m. Sergeant Urwand pulled over the vehicle and determined the driver David Bellamy, was intoxicated. Bellamy’s four and five-year-old daughters were also in the vehicle. 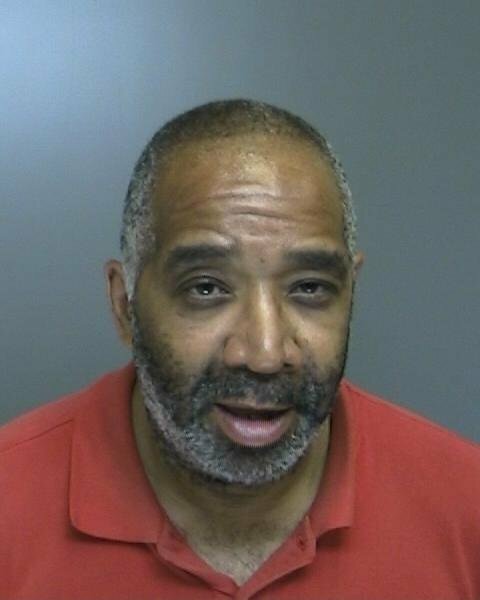 Bellamy, 54, of 102nd Street, Corona, was arrested and transported to the Fourth Precinct where he was charged by Fourth Squad detectives with Aggravated Driving While Intoxicated with a Child Passenger 15 years Old or Younger (Leandra’s Law), Driving While Intoxicated and two counts of Endangering the Welfare of a Child. Bellamy is being held at the Fourth Precinct and is scheduled to be arraigned today at First District Court in Central Islip. Subject: LongIsland.com - Your Name sent you Article details of "Queens Man Arrested for DWI with Two Children in Car in Brentwood"